How many of you have had scared and skittish patients come into your clinic who struggle to relax and end up making your job more difficult? Most if not all of you have probably had to go through treating such nervous patients despite your best efforts to put them at ease. It’s a recurring problem that never really ends, right? This is due to the common belief that going to the dentist is a scary experience for most people. Research by the University of Washington and Columbia Dental School discovered that around 30 to 40 million people avoid dental care due to a direct result of fear and dental anxiety. These are scary statistics if you take into consideration the consequences of pervasive dental neglect. Try and understand your patients when they confide in you about their fears and anxiety. 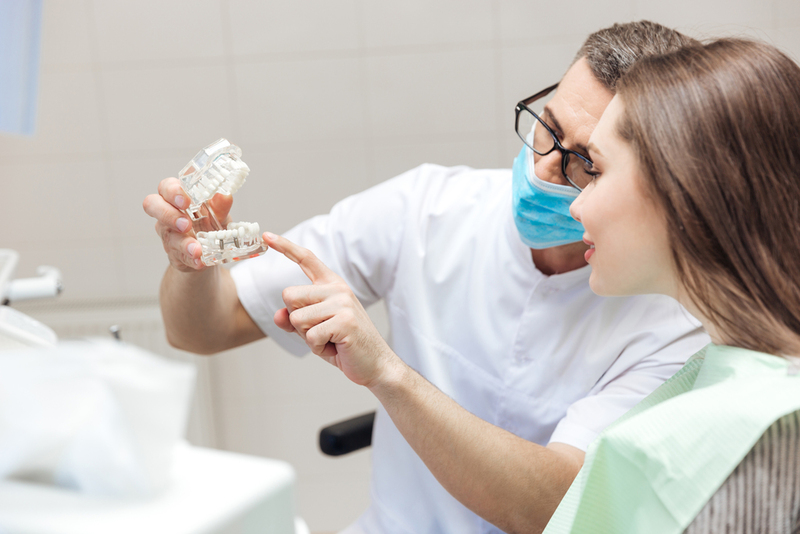 Understanding your patient’s dental anxiety and fears will help you figure out the best way to help your patients cope with their dental fears as well as putting them at ease and make their dental treatment appear to be much more human. 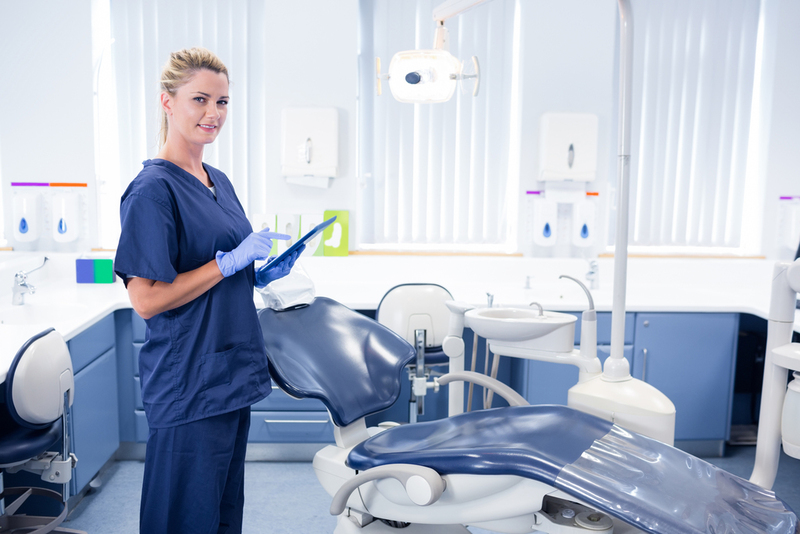 Invite your patients to sit in your dental chair and spend some time chatting with your patients and patiently get them acquainted with the dental chair and rid of any inhibitions that they may have. Stress on professionalism if your patients have any phobias or inhibitions. Provide personalized care to all your patients as much as possible by explaining each step of the treatment process that they will undergo. You can also opt to schedule longer appointments so that your patients can take breaks while undergoing treatment. Help your patients remain calm throughout their treatment and in complete control. You can also create a personalized plan for your patients if needed. Keep your patients distracted from their dental procedures by playing music to help them relax, particularly phobic patients. Playing music will distract your patients from any noises that are associated with their dental procedure. Remind your patients that you see a lot of patients every day and stay professional. Technological advances in dentistry are used so that you no longer have to “hurt” your patients to help them. It is important that you stay aware of current trends and treat your patients with new dental innovations to ensure that they get the most comfortable, efficient and painless manner possible. Meet your patient’s parents if your patients are young and advise them not to project any of their personal fears about dental visits to their children who are much more likely to be influenced by their parent’s reactions. Let young children experience modern dentistry on their own and draw their own conclusions which are more likely to be positive due to technological advancements in modern day dentistry. Encouragement, praise and compliments are effective reinforcements for children which will encourage them to go through with their dental procedure. Nitrous oxide sedation has long been used to help nervous or anxious patients receive the dental treatment they need. Nitrous oxide sedation happens through a comfortable nosepiece during treatment. The safe mixture of oxygen and nitrous oxide give a light and airy feeling upon receiving it, after which the effects of nitrous oxide sedation wear off almost immediately. Oral sedation is only used when you need a stronger sedative than laughing gas is needed. You should use oral sedation if your patients suffer from heightened anxiety, dental phobias or have to undergo a long and more complicated treatment such as endodontic therapy. Oral sedation allows you to accomplish more dental treatments in a shorter period of time. Thinking of your dental procedure from the perspective of your patients is just as important as having good technical skills. Odontophobia will begin to decline as more and more people become aware of advances in pain-free dentistry. Treating patients with the utmost concern for their comfort, anxiety and fear is beneficial for both you and your patients.